This new edition to our lubricator product line offer properties and advantages. GK-17 automatically dispense the precise amount of grease needed. GK-17 elimate under and over lubrication and resulting problems. 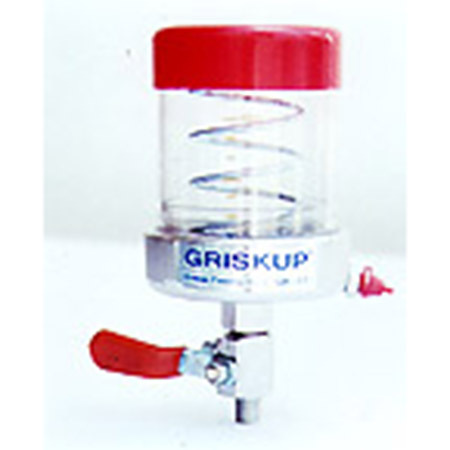 All have a transparent reservior to provide an instant check of grease levels adn the need for refilling.